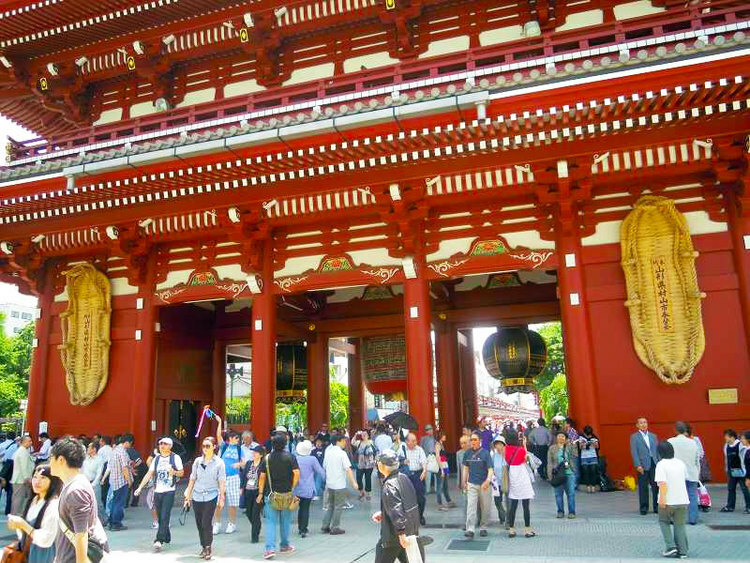 Hozomon Gate is the large inner entrance gate that leads to Sensō-ji Temple, the outer being the Kaminarimon. Hōzōmon means “Treasure-House Gate”. It is a two-story gate, with the second story housing many of Sensō-ji’s treasures. The first story houses two statues, three lanterns and two large sandals. The Hōzōmon gate was first built in 942 by Taira no Kimimasa. The gate was destroyed by fires, earthquakes and WWII. 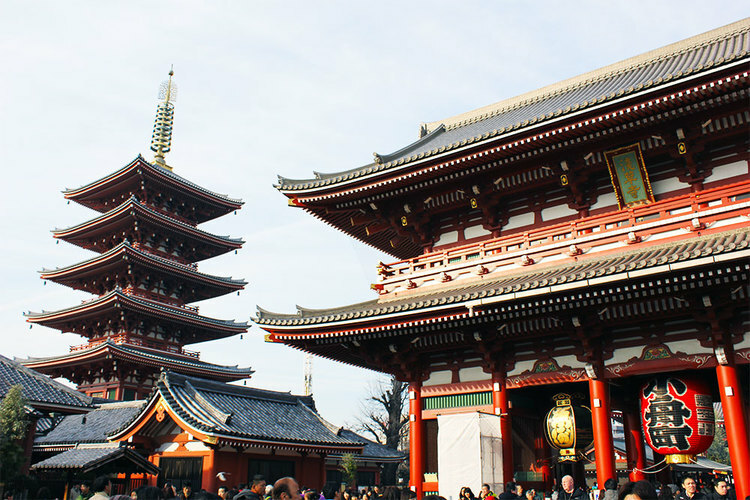 Since the gate was reconstructed using flame-resistant materials after the War, the upper story of the gate store Sensō-ji’s treasured sutras. 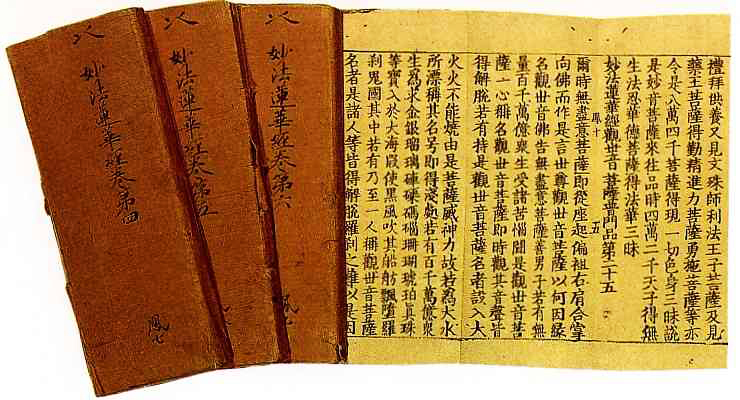 These treasures include a copy of the Lotus Sutra that is designated a Japanese National Treasure, and the Issai-kyō, a complete collection of Buddhist scriptures that has been designated as an Important Cultural Property. Unlike the Kaminarimon Gate, which houses four different statues, the Hōzōmon Gate houses two identical statues that are located on either side of the Gate’s front, or south face. 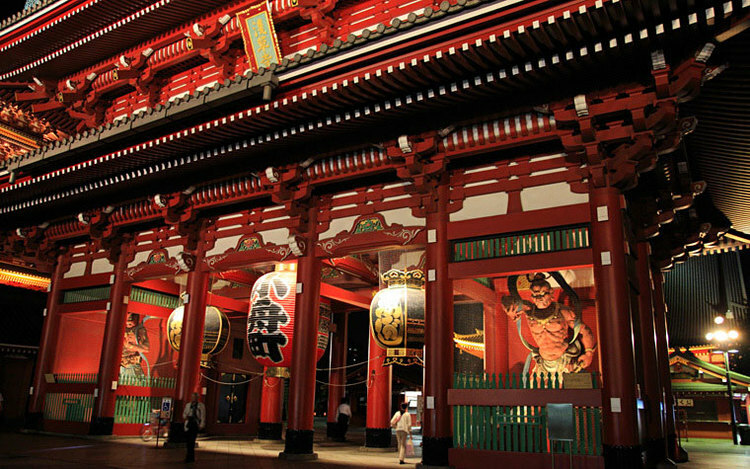 These tall statues represent Niō, the guardian deity of the Buddha, which was the reason for the Gate being originally called the Niōmon Gate, before it was renamed the Hōzōmon Gate. The Hozomon Gate also features three large lanterns. The largest and most prominent is a red one at the center of the gate. The lantern displays the name of the town whose people donated to the temple as a commemoration of the 400th-year-anniversary of the start of the Edo period. On either side of the lantern, hang two copper lanterns. On the gate’s north or back face, are the two gigantic straw sandals, representing a symbol of the Buddha’s power and are believed to scare off evil spirits.